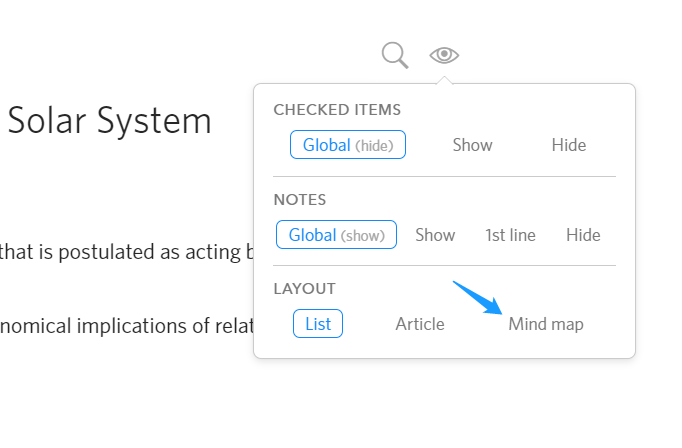 Last month we’ve been working on refreshing the mind map view (a Dynalist Pro feature). And voilà! You have a mind map version of your document! If you need some Dynalist Pro trial time to give it a try, don’t hesitate to drop us a line at support@dynalist.io. We’re happy to help! 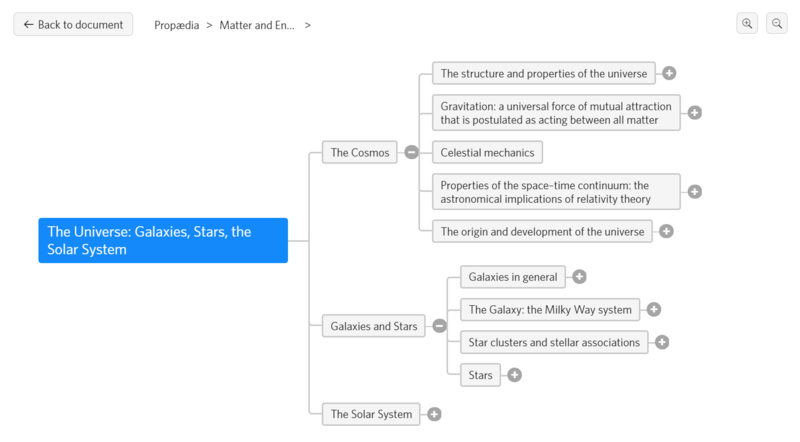 There are lots of improvements we’d like to bring to the mind map view. It’s an experiment, after all, it’s by no means a standard outliner feature. So whether we would continue to develop things on this list would depend on how the mind map view is received. This entry was posted in Announcements, Updates on April 1, 2019 by Dynalist Team.